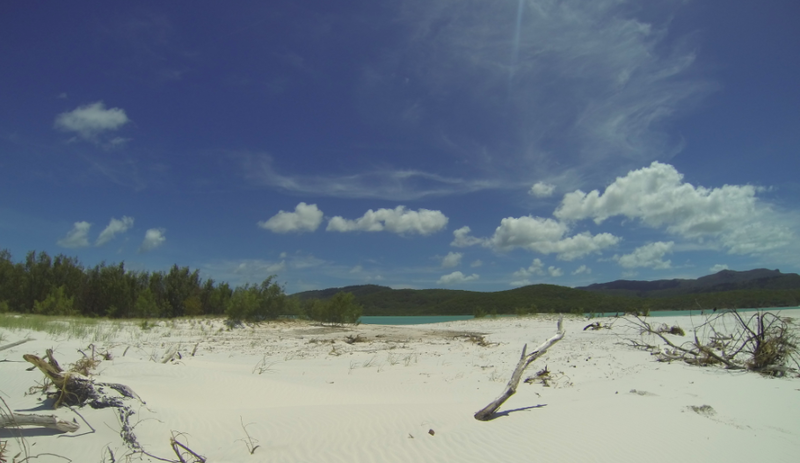 I settled a couple of days in Airlie Beach for one reason : going to the Whitsunday islands. 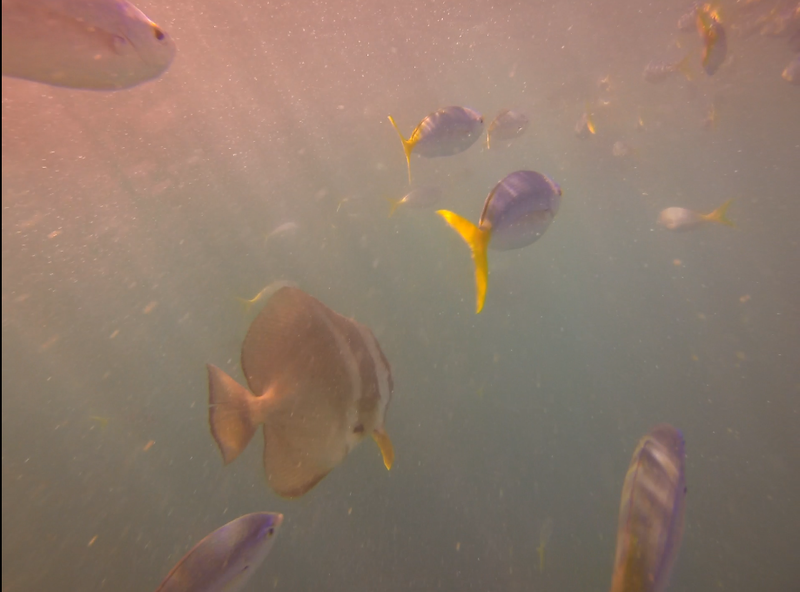 That’s how they were named by Captain Cook, as they were discovered on a whitsunday (Pentecôte). 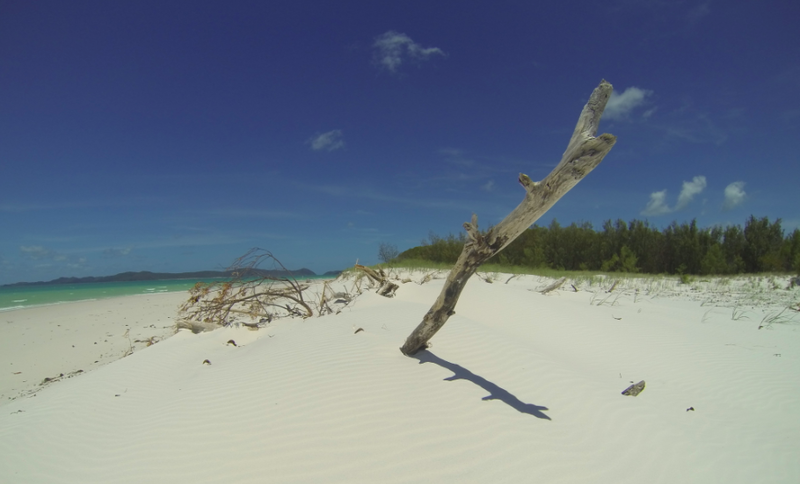 The most famous beach of the archipelago is named Whitehaven beach. Apart from a couple of windsurfers, there is nobody on the island. But, in the shallow waters, whereas I was expecting awful jellyfishes, I have a nice surprise: two manta rays are having fun in the sand. I try to follow them, they move quickly. But how could I resist these waters ? One was basically grey… But huuuuuuge…. And then we moved to another spot. 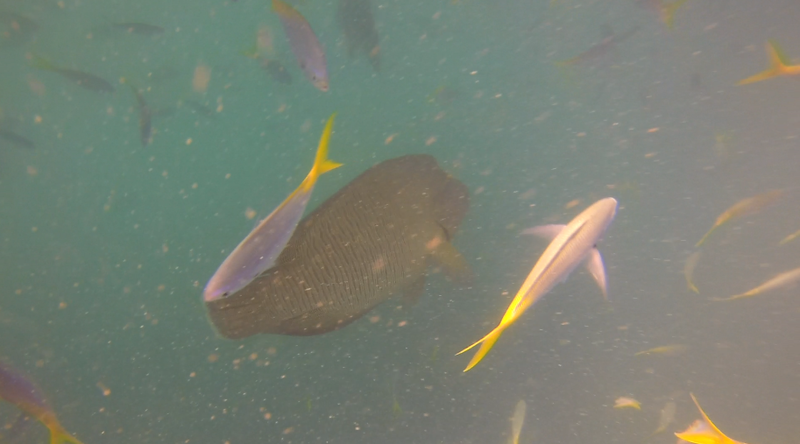 After the mantas, and after the huge fishes, I got to swim with a turtle!!! 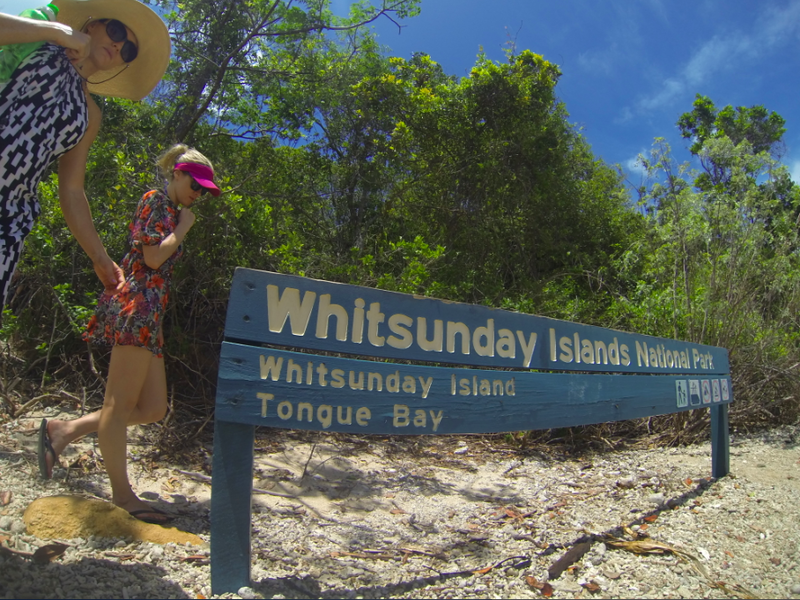 This entry was posted in Australia and tagged queensland, whitsunday island by Stephanie Nedjar. Bookmark the permalink.